About the Heroes' AwardsHit a home run for law enforcement! 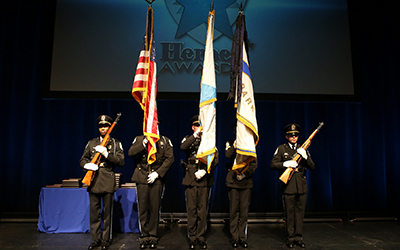 Every year, the National Center for Missing & Exploited Children is proud to celebrate law enforcement heroes who have demonstrated exceptional dedication to recover a missing or exploited child. 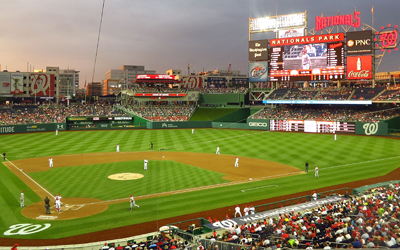 For 2019, we are excited to partner with the Washington Nationals to present a one of a kind experience at Nationals Park as they take on the Philadelphia Phillies. ABOUT THE GAMEWashington Nationals vs Philadelphia Phillies. Sponsors will be welcome to join a private reception honoring our law enforcement heroes and featuring VIPs. Then, join the public in the stadium for a special on-field presentation where our award recipients will receive a recognition before the Washington Nationals take on the Philadelphia Phillies! Safety materials, exclusive giveaways and more will be available throughout the event as well! 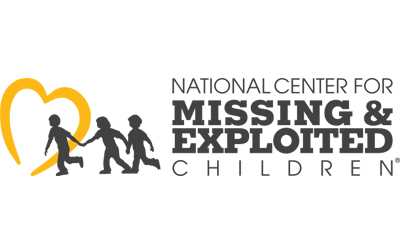 Please contact Marita Rodriguez with any sponsorship questions at (703) 837-6249 or mrodriguez@ncmec.org.